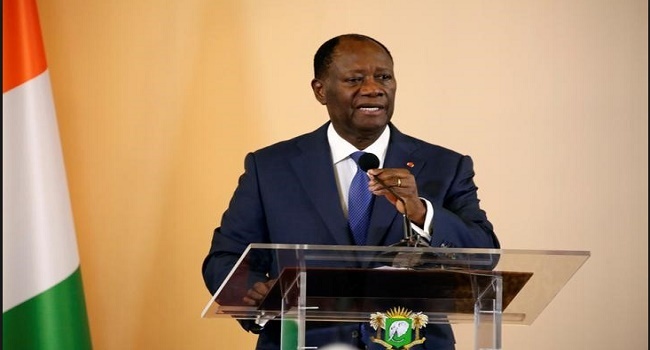 Cote D’ Ivoire’s President Alassane Ouattara has refused to comment on the acquittal on crimes against humanity of his predecessor Laurent Gbagbo at the International Criminal Court while insisting investigations would continue. And he denied that any pressure had been brought to bear on the ICC to prolong the detention or trial of Gbago. Ouattara also returned to the subject of the resignation of the speaker of the National Assembly, Guillaume Soro, who headed rebel forces during the Ivorian war and then joined the government under Gbagbo.